Check out the video of the latest event by Page Turners, a nonprofit literacy organization for elementary students, whose mission is to encourage and instill a lifelong love of reading at an early age. 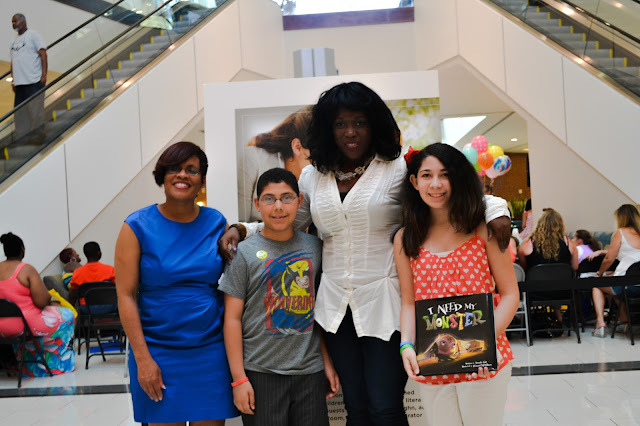 We had the pleasure to attend this event and meet all the wonderful celebrities that gave their time and voice to read books to the audience. When you watch the video you can spot my two little bluebirds raising their hands during the event.